"Pilates has played a large role in giving me back the confidence that I can do more than I think I can. It’s important not to settle for the diagnosis and limitations." I had been dealing with a variety of health issues and physical pain myself for quite some time that in recent years kept me from enjoying favorite activities like tennis and skiing. 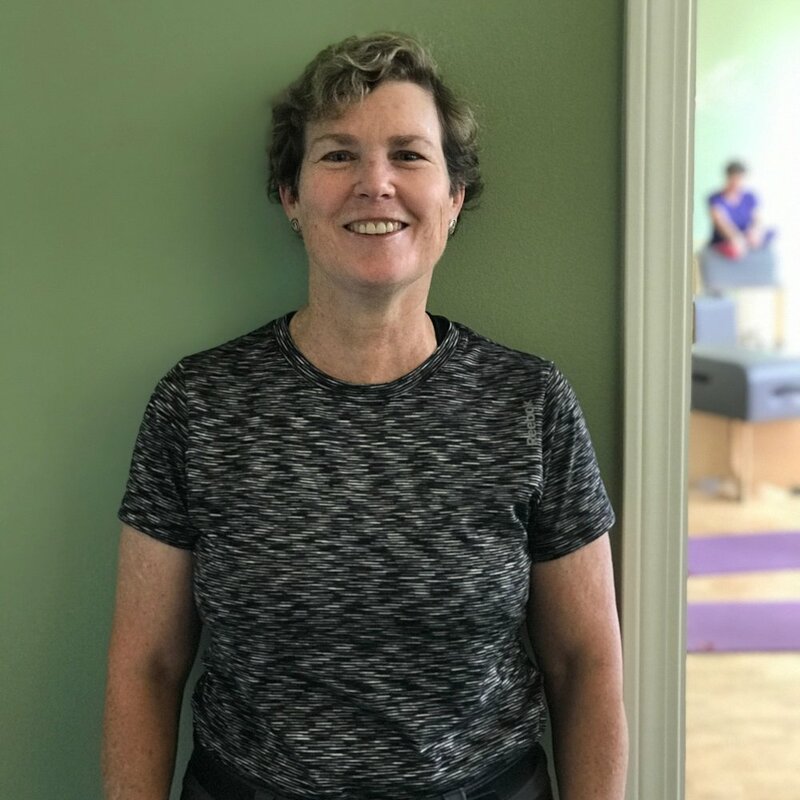 From the time we started at Concord Pilates and Mara working with us individually in duet sessions at first, I felt it was a win-win as my daughter and I began noticing a number of positive changes to the way we felt, physically and mentally, as a result. It wasn’t long before we signed up for separate group classes. In a sense, it was a path for both of us to move safely toward healing and renewed energy. 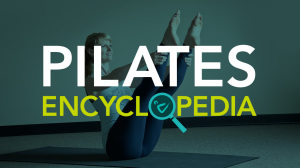 For me, Pilates has been a way to maintain flexibility, regain strength, and improve core stability. I also noticed other benefits, like increased awareness of my posture and ways to correct it, a better sense of my own weaknesses and ways to focus on strengthening them, improved lung function, and more self-confidence. I have really enjoyed learning the new exercises and ways to engage my brain to get the right parts working properly and building muscle memory. What I learn in class helps me to be smart about how I move in my regular daily activities and other exercise. I was also amazed to see how seemingly little changes, including changes to breathing and small movements, could make such a difference in how I felt. Being active and enjoying the outdoors has always been important to me and my family. When I began experiencing off and on back and neck pain, overall joint pain and discomfort, I had to step back from being an active participant. I spent time in what seemed like endless cycles of physical therapy, steroid injections, and medication in order to relieve the pain and discomfort, recover from injuries, and strengthen core muscles. I believe Pilates is the one thing that has helped me the most to feel better and improve my overall health. I have been able to reduce medication, as well as the number of doctor visits and physical therapy appointments, and as a result, I am able to enjoy a better quality of life. In 2017, we went to the Grand Canyon for a family vacation which included a 5-day guided hiking and camping trip. It was an amazing adventure that would not have been as successful and fun if I hadn’t been feeling better and stronger. While I still have setbacks and/or off days, I’m hopeful about being able to resume some of my favorite activities like tennis, skiing, and hiking. I suffered a non-sports related back injury last winter, and while I was able to continue Pilates with some modifications, my recovery seemed long and progress was slow. One day I even wondered if I would ever be able to ski again. Skiing and tennis are lifelong activities I have always enjoyed, and I was not ready to give them up for good. Returning to those sports are my big goals as I take one day at a time with a better awareness and understanding of my mind and body and how they work together. I know the new awareness and understanding will help me be a smarter and better athlete. I am working toward increasing my home practice to get closer to achieving my larger goals. I started scheduling my workout time into my calendar, instead of a waiting to see when it would be good or convenient.